Paula Settle serves with Together for Hope in Eastern Kentucky, primarily in Owsley and Powell Counties. She coordinates mission teams, emphasizes education with an adopt-a-classroom program and tutoring, and works with senior adult groups. 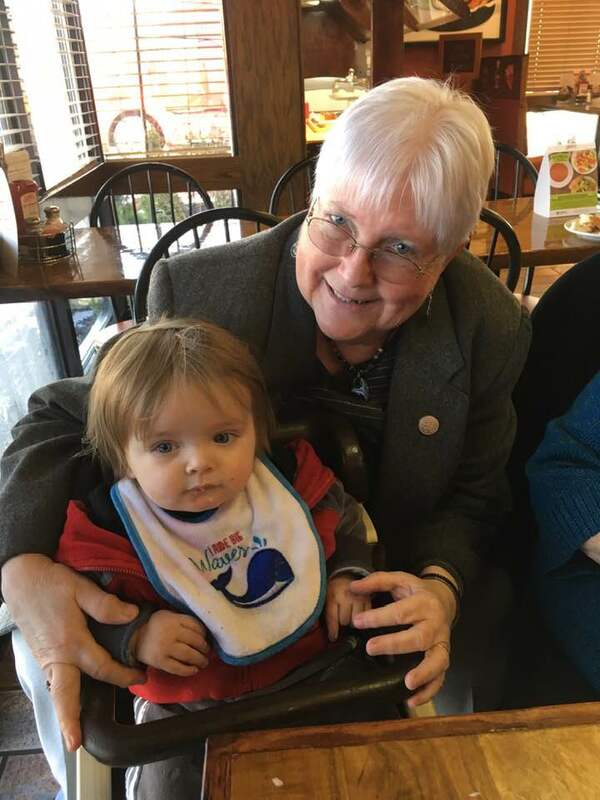 Paula is actively involved visiting in the community and building relationships with the people of Eastern Kentucky. Recognizing the importance of education, Paula is involved with tutoring students in the schools, staying in contact with the schools, and overseeing an Adopt-A-Classroom Program. With the Adopt-A-Classroom Program, churches and groups provide encouragement and supplies for classrooms. [What school?] For example… Almost every classroom has now been adopted. Paula works with two senior adult groups in Owsley County and a women’s group in Nada, Kentucky. Paula identifies projects and coordinates church partners and mission teams that work at home repair and rehabilitation, other projects, and building relationships.